A mournful crowing for a couple of days, in other yards. 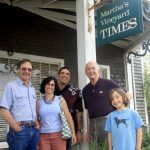 Martha's Vineyard Insurance Agency, the largest insurance brokerage on the Island, has appointed William "Bill" Brown president of the agency. A story published July 21, "The fine art of fundraising," incorrectly identified the writer as CK Wolfson. Tisbury finalized a power purchase agreement and solar project development venture with the Cape and Vineyard Electric Cooperative (CVEC) on Monday. 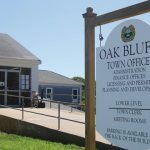 Oak Bluffs selectmen agreed Tuesday to create small working groups to study and report on a list of short-term measures to cut the current year operating budget. Former Oak Bluffs fire department official Peter Martell successfully sued the town of Oak Bluffs following his dismissal from the fire department. The "possible dream" was a fishing trip. But when the fish could not be found it was time to be resourceful. Last winter MV Tech decided the time was ripe to expand. It was a good decision. 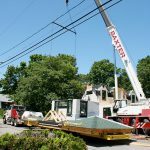 One Oak Bluffs couple decided that a modular house fit their budget, design requirements and time frame. 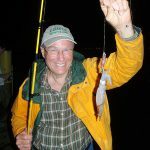 Dukes County Superior Court Associate Justice C.
In January, Bruce Bailey of San Diego set out to identify the Island girls whose words and simple, unadorned kindness had eased his grief. 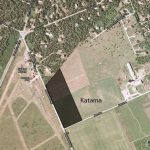 Why does a take-out pizza restaurant warrant MVC review, but a 20-acre solar energy development does not? 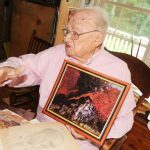 Sketches generously donated by World War II veteran Marine sergeant and combat artist Al Hurwitz will soon hang at the National Marine Corps Museum. 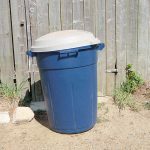 A proposal to turn Tisbury's trash and recycling service over to a private company could save the town substantial costs in labor and equipment. 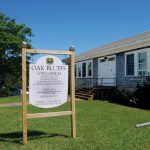 The search is on in Oak Bluffs for an interim town administrator who can take the town reins. 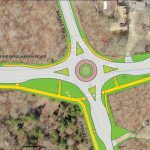 The Martha's Vineyard Commission will review a request to review a proposed roundabout as a development of regional impact.